Dottie Zaris, CPDT-KA, CBC is a Canine Behavior Specialist and Professional Dog Trainer, nationally certified by the Association of Companion Animal Behavior Counselors and the Certification Council of Professional Dog Trainers. She is also an American Kennel Club Canine Good Citizen and Star Puppy evaluator. 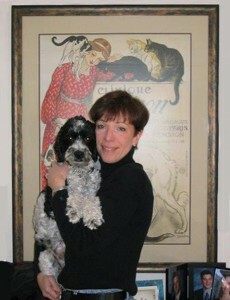 Dottie has over 20 years of experience working with dogs and their owners. She is an owner of Canine Coaching, LLC and the Director of Behavior Counseling and Training. Early in her dog training career, Dottie knew that the most important thing between a dog and their owner, whether it be obedience or behavior modification, is helping them develop a trusting, healthy relationship. She believes that the majority of training difficulties and behavioral problems stem from poor management, lack of communication and an imbalance in the relationship. Dottie offers private sessions and group classes for basic skills for all ages. She also works with the more complex behavior problems such as leash reactivity, resource guarding, and other forms of anxiety and aggression. She believes that training should be easy, fun and enjoyable for everyone. Her methods are based in positive, motivational philosophy and she is committed to bringing these principals into the lives of dogs and their families. She believes training, good management and enrichment are the keys to overcoming the everyday challenges of living with the family dog. In addition, Dottie has been volunteering her time for many years at Hi-Tor Animal Care Center. She is working with the staff and volunteers developing a training program to help the dogs during their stay at the shelter, as well as to build skills that will make them more adoptable. 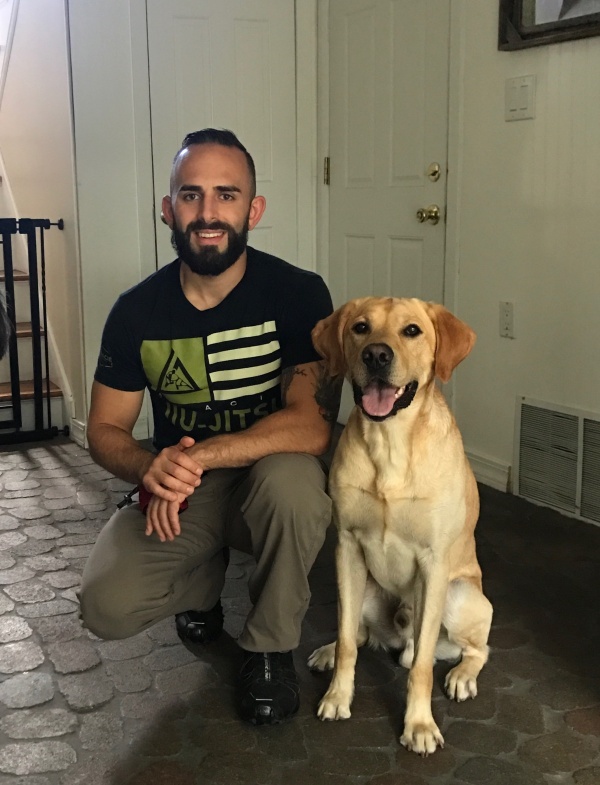 Pat Coglianese, CPDT-KA, CBC is a Canine Behavior Specialist and Professional Dog Trainer, nationally certified by the Association of Companion Animal Behavior Counselors and the Certification Council of Professional Dog Trainers. She has many years of experience training dogs and their owners. 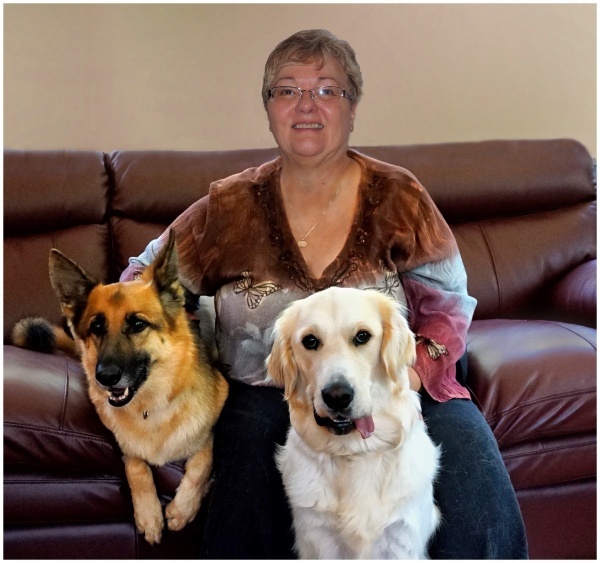 Pat teaches all of Canine Coaching’s Therapy Dog Training Classes. Pat is also an American Kennel Club Canine Good Citizen and Star Puppy evaluator. She is one of the founders of Canine Coaching and of the therapy dog group, Hudson Valley Paws for a Cause and visits with her dogs, Jessie and Tia, in nursing homes, schools and at West Point with soldiers/cadets, children and their families. Pat is president of the Board of Directors of the national not-for-profit organization, Alliance of Therapy Dogs and also serves as a Tester/Observer for that group. Alliance of Therapy Dogs has over 15,000 members. Vinny Viola’s focus has been on educating both people and dogs. He got his dog training certification from the Karen Pryor Academy and has been training his own dogs as well as other’s for some time. Vinny is also a personal trainer and is certified by the National Academy of Sports Medicine. He trains people privately in gyms and in their homes and works with patients at Rockland Psychiatric Center. He also practices Brazilian Jiu Jitsu.